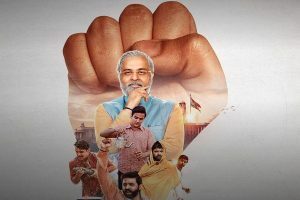 “When I see actors like Naseer (Naseeruddin Shah), Om Puri Ji, Raghubir Yadav, Dilip Kumar Sahab, Amitabh Bachchan Ji and Zaira Wasim, I feel they are a powerhouse. When they give their shot, there is so much belief in them and it comes out very naturally and effortlessly. “I don’t feel that I have that gift. 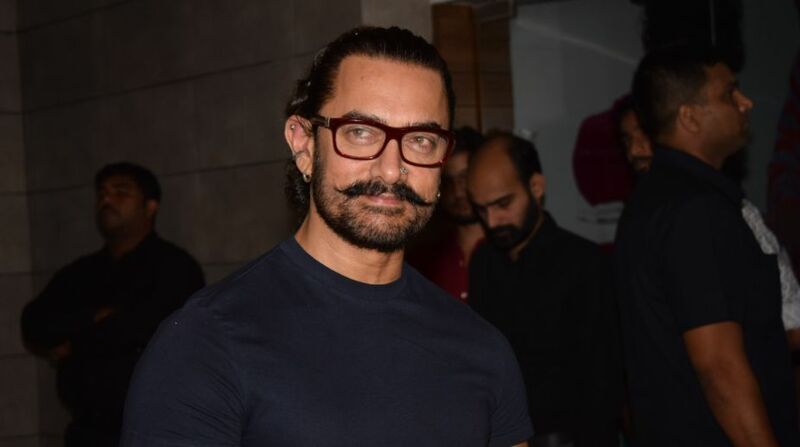 I feel I have to work myself up to that level, it will take a bit of effort to reach that level,” Aamir said in a group interview. “Often how we behave is not how we are feeling. In a performance, if I show I am hurt so that will be a superficial level of performance, the other way is ‘I am hurt but I don’t show it and you realise it. “Sanjay Dutt has a photographic memory. You give him three pages, and he will look at them and keep the paper and will be ready. I don’t have a photographic memory, I take time. “… When I look back, (I think) good quality performances ended up building a goodwill for me over time. When you are consistent, only then you are able to build faith.